Ready for take-off on September 11, 2017, the first dmexco pre-conference will take place at an altitude of 33,000 feet on board the Lufthansa FlyingLab for dmexco. The event itself commences with the opening gala on September 12, 2017 in Cologne. On flight LH 405 from New York to Frankfurt, dmexco speakers will provide insight into current trends and innovations related to influencer marketing, social media, virtual reality and the future of space travel. Passengers can watch the presentations via live stream and ask their questions in the subsequent Q&A session. Among the airborne speakers, co-founder of the Shorty Awards, Natan Edelsburg, will delve on social media based on the examples of several of last year’s award winners. President of Integrated Advertising at the Oscar-winning creative studio Framestore, Jon Collins, will give a live demonstration of VR campaigns. Cindy Chin, member of NASA Datanauts, and David Meza, Chief Knowledge Architect, NASA will provide insights into the future of space travel, digital transformation at NASA, and new competitors. YouTube star Rachel Levin (RCL Beauty) will give the audience a sense of her work as an influencer, while Terence Kawaja (Luma Partners) will be presenting the dmexco LUMAscape. 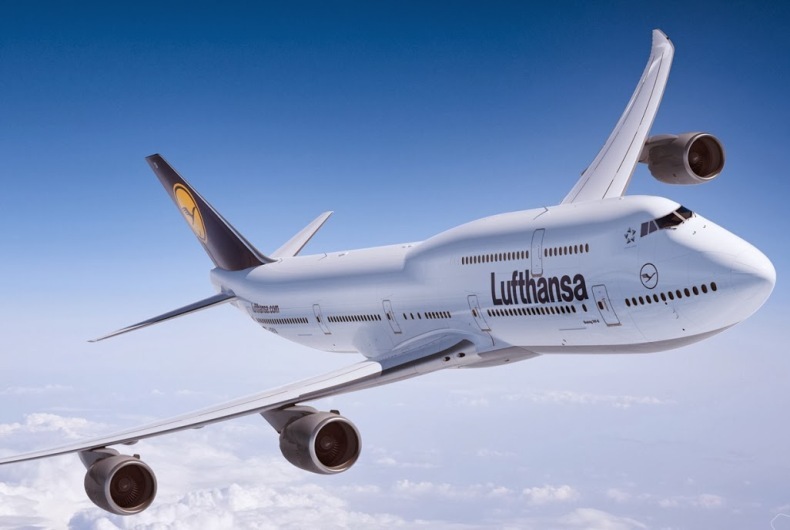 “We are pleased to be able to provide dmexco with a pre-conference for the first time on board the flight from North America to Germany with the Lufthansa FlyingLab. With the speakers of the official dmexco program, our guests on board will experience a unique and exclusive event on the topic of digitalization,” said Torsten Wingenter, Senior Director Digital Innovation Lufthansa Group. “In addition to the dmexco formats we’ve developed in the past, like the Agency Lounge, Motion Hall, World of Experience and the Start-up Village, the FlyingLab proves one thing above all: dmexco remains a creative and business trend setter and creates true added value in the form of new ideas and innovations to impress new target groups. As one of the four leading global events focusing on the digital economy, it is our clear ambition to provide visitors with outstanding experiences in combination with a high level of relevance and a business atmosphere,” commented Christian Muche and Frank Schneider, dmexco in a joint press statement.